Activist investors offered up a window into their latest allocations, raising prospects that insurgency campaigns could be next at dozens of new investments, including Comcast Corp. (CMCSA - Get Report) , Lululemon Athletica Inc. (LULU - Get Report) and Charter Communications Inc. (CHTR - Get Report) . The Deal took a look at the latest quarterly filings issued Tuesday and Wednesday by activist fund managers Paul Singer, Glenn Welling, Barry Rosenstein and Keith Meister. The likelihood that one of these investors engages in an M&A-focused campaign or some other type of share-price improving insurgency in the months to come at some of these investments is pretty high. Each of these investors has on multiple occasions launched proxy battles to install dissident directors in the past—it's possible they could do so again at one of their latest investments to help drive a spike in shareholder value. 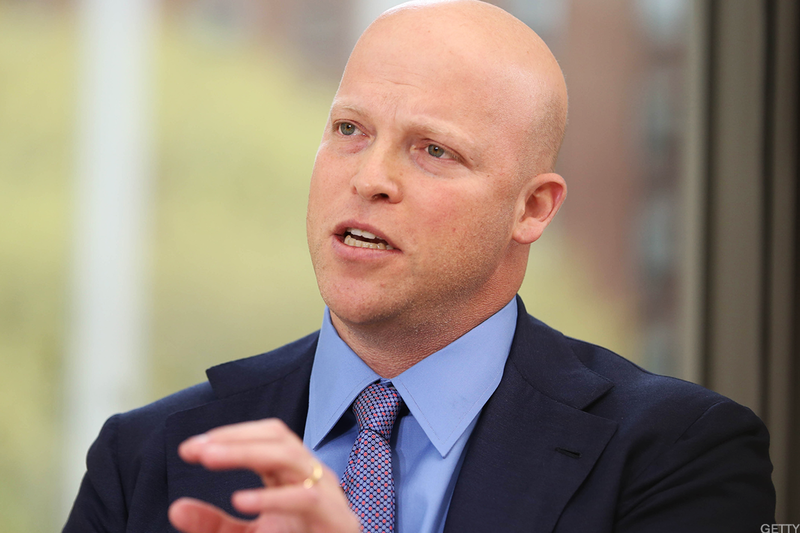 According to a quarterly securities filing issued Tuesday, activist investor Meister and his Corvex Management acquired a $94 million stake in Comcast in the third quarter of 2017. Corvex also liquidated its positions in FedEx Corp. (FDX - Get Report) , Regions Financial (RF - Get Report) and Time Warner (TWX , which is in the midst of a blockbuster merger with AT&T (T - Get Report) . Singer and his fund, Elliott Management LP, acquired new positions in Charter Communications, Gentex Corp. (GNTX - Get Report) , Gentherm Inc. (THRM - Get Report) , Investors Bancorp Inc. (ISBC - Get Report) , Ocean Rig UDW Inc. (ORIG , Wayfair Inc. (W - Get Report) and Tenneco Inc. (TEN - Get Report) . 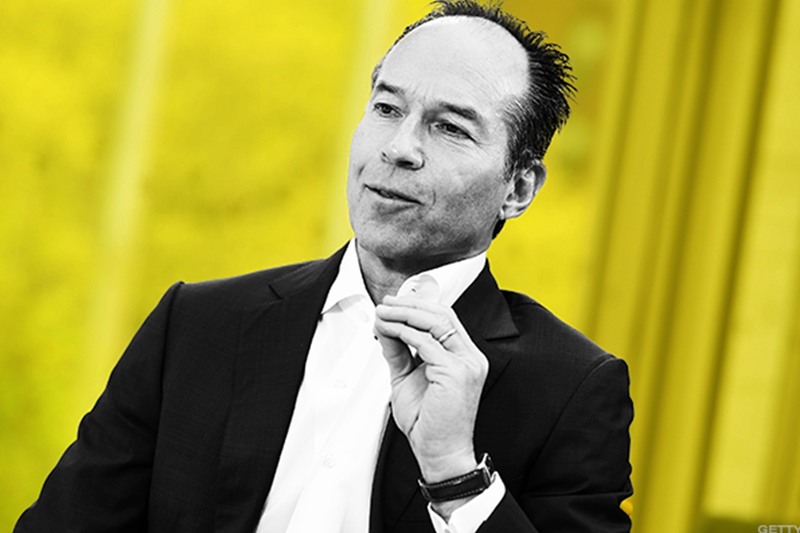 The fund also allocated a new 2.3 million position worth about $115 million in Taubman Centers Inc. (TCO - Get Report) , where another activist, Jonathan Litt of Land & Buildings Investment Management is engaging in an ongoing battle. In an interesting side note, another activist fund, Blue Harbour, has a large investment and collaborative campaign underway at Investors Bancorp as well as a director on the investment firm's board. The fund also hiked its stake in NXP Semiconductors Inc. (NXPI - Get Report) to 16.4 million shares, about $1.8 billion, this quarter, up from 12.3 million shares and a $1.4 billion allocation last quarter. Qualcomm is trying to acquire NXP Semiconductors for $47 billion including debt but Elliott is involved in a "bumpitrage" campaign seeking to have it pay more than its current $110 per share deal. Complicating matters is a $130 billion hostile Broadcom Ltd. (AVGO) bid for Qualcomm. The chipmaker may be incentivized to pay more to buy NXP and close that deal, which could act as a poison pill on Broadcom's bid. Welling's Engaged Capital acquired new positions in the third quarter at Celestica Inc. (CLS - Get Report) , Dexcom Inc. (DXCM - Get Report) , Diebold Nixdorf Inc. (DBD - Get Report) , Imax Corp. (IMAX - Get Report) , NCR Corp. (NCR - Get Report) , Tenet Healthcare Corp. (THC - Get Report) and Gigamon (GIMO , which was sold to Elliott's buyout shop division in October for $1.6 billion. Atlantic Investment Management, another activist, has a 7.9% Diebold stake and campaign underway to press the company to consider "strategic alternatives." Sometimes insurgent Mario Gabelli also owns a 7.5% Diebold stake. And Rosenstein's Jana Partners LLC acquired new stakes in Lululemon Athletica, Cornerstone OnDemand Inc. (CSOD - Get Report) , D.R. Horton Inc. (DHI - Get Report) , Nielsen Holdings plc (NLSN - Get Report) , Oracle Corp. (ORCL - Get Report) and UnitedHealth Group Inc. (UNH - Get Report) . Both Jana Partners and another major activist, Starboard Value's Jeff Smith accumulated significant positions Jack in the Box Inc. (JACK - Get Report) this quarter, moves suggesting that the two funds have a razor focus on the fast-food chain's strategic review for its Qdoba Restaurant unit. Jana also liquidated positions in Anadarko Petroleum Corp. (APC - Get Report) , Blackhawk Network Holdings Inc. (HAWK , Blue Apron Holdings Inc. (APRN - Get Report) , Cognizant Technology (CTSH - Get Report) , Hewlett Packard Enterprises (HPE - Get Report) , CDK Global Inc. (CDK - Get Report) and a few other companies. Cognizant has been under pressure in recent months by Elliott Management, a large shareholder, to take on more leverage and engage in M&A. 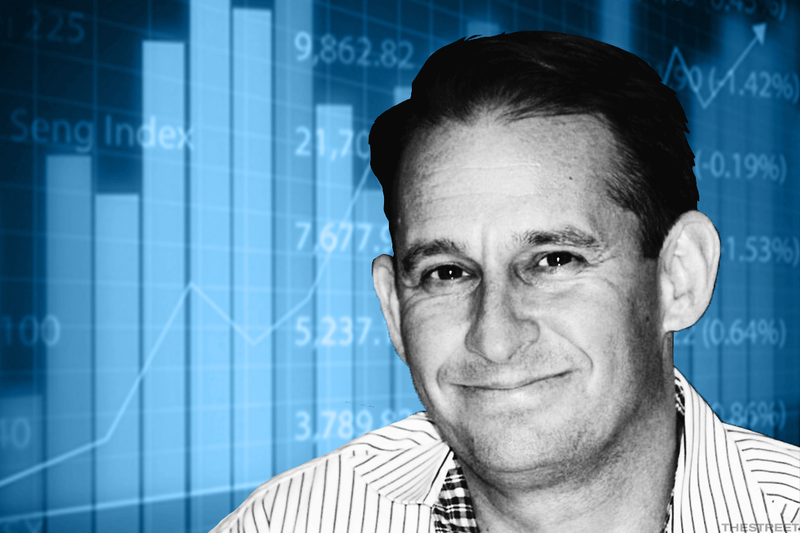 CDK in 2016 reached an agreement to add two Elliott Management-backed dissident directors, in a move that raised prospects that the software-maker could sell itself down the road. Comcast and AT&T are holdings in Jim Cramer's Action Alerts PLUS Charitable Trust Portfolio . Want to be alerted before Cramer buys or sells (CMCSA - Get Report) or (T - Get Report) ? Learn more now.